You can choose to have paving slabs as your main option for your patio. They are a long term and durable solution that will give you great long term value. Our paving slabs are sourced directly from Kilsaran. 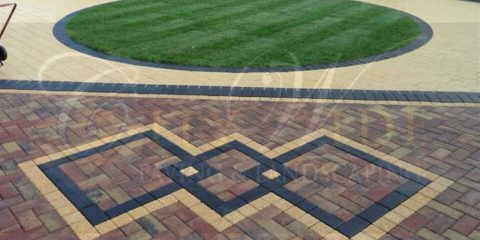 We provide a full guarantee on all the paving slab work we do. 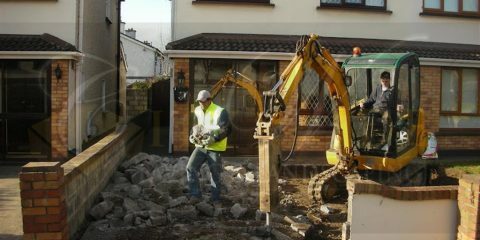 All our patio work is done to the highest standard. Everything from the base to the concrete mix used. We install all our paving flags according to specifications to make sure that each patio is guaranteed a long and beautiful lifespan. We can install pre-cast concrete or natural stone slabs on your patio. 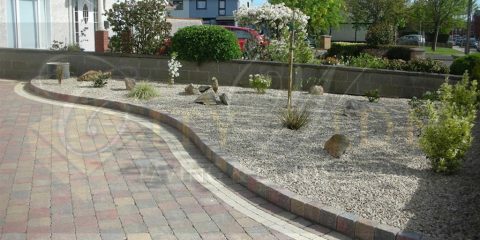 We can provide and install sandstone, limestone or granite as natural stone options or you can choose some of the pre-cast options like Haddington, Quay, Belvedere and more. 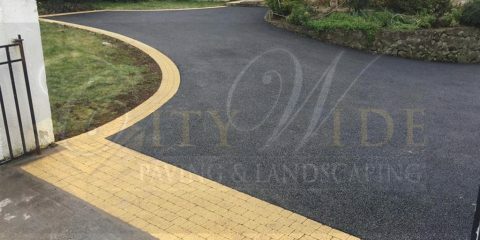 We can provide you with different types of samples including guiding you through some of our previous work that we have done using that particular type of paving flag. We believe in making sure our customers are 100% satisfied with the choices so that they will enjoy their new patio all year round. 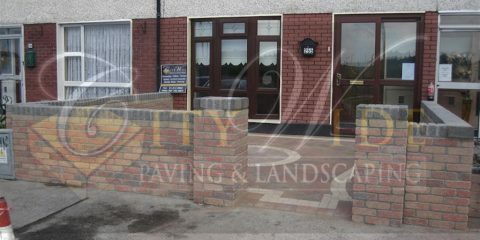 Check out our previous patio work in Dublin by clicking the button below. We guarantee you will love the quality of our patio work. All our previous customers do!